Want to see even more of Bigben and Kylotonn Racing Games’ V-Rally 4? A snazzy new launch trailer can help with that. The newest video shows us what we can expect in the soon-to-be-released racing game, as it highlights the game’s diverse vehicles, a huge selection of tracks, and pretty intense racing events. In case you missed it, in August 2018 we learned about V-Rally 4‘s new Extreme-Khana mode. It is an event classified as the toughest of them all, as it will skill and discipline to complete its acrobatic courses within a certain amount of time. 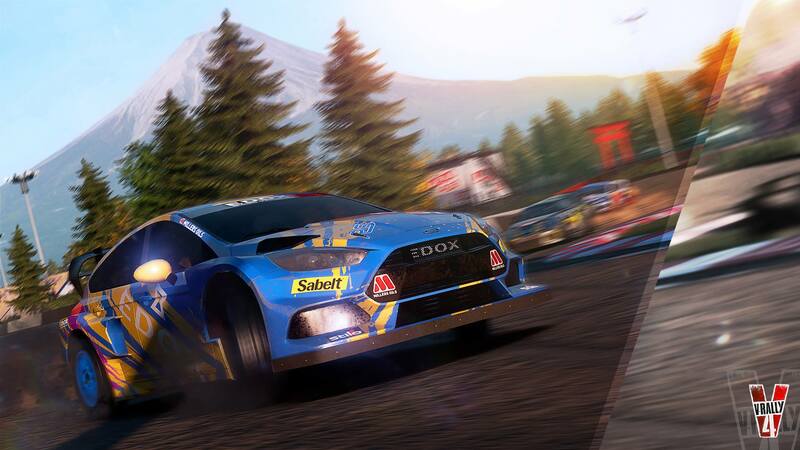 Rally and hillclimb modes have also been promised. If you’re ready to get behind the wheel, then prepare to pick up V-Rally 4 for your PlayStation 4 on September 11 in North America and September 7, 2018 in Europe.